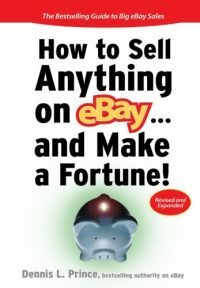 A Book That Actually Teaches You How to Master eBay? 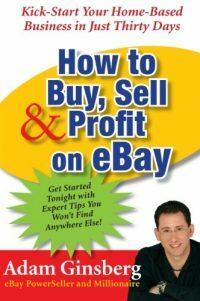 Yes - you really can make a great living buying and selling on eBay! 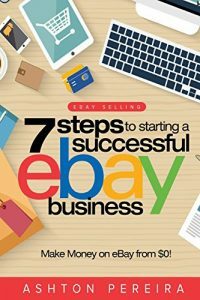 In EBAY Blackbook: Complete Beginners Guide To Starting Your eBay Business Empire, Veronica Mckinnon provides a step-by-step process on how to run a successful eBay Business. You'll find out about shippers, suppliers, seller tools - and how to sell items on eBay in only an hour! 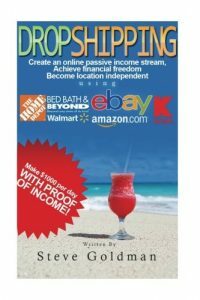 Read this life-changing book today, and start making more money online! 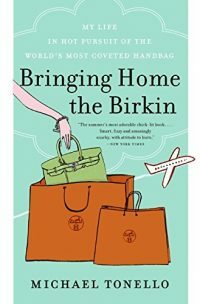 In her fascinating EBAY Blackbook: Complete Beginners Guide To Starting Your eBay Business Empire, Veronica Mckinnon walks you through the entire process of setting up an eBay business. Let Veronica take you by the hand and share her essential tips for eBay success. She will help you understand how to avoid transaction problems, end listings early, and deal with customers that don't pay. With her advice, you can list your auctions for maximum profit, promote your sales effectively, and get amazing returns on your investments! You'll even learn how to sell your products internationally - eBay caters to customers across the entire globe! Don't wait another minute! Download EBAY Blackbook: Complete Beginners Guide To Starting Your eBay Business Empire today and realize your online income dreams! You'll be so glad you did! 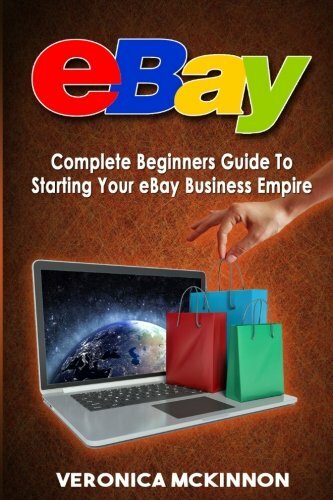 Be the first to review “eBay: Complete Beginners Guide To Starting Your eBay Business Empire” Click here to cancel reply.